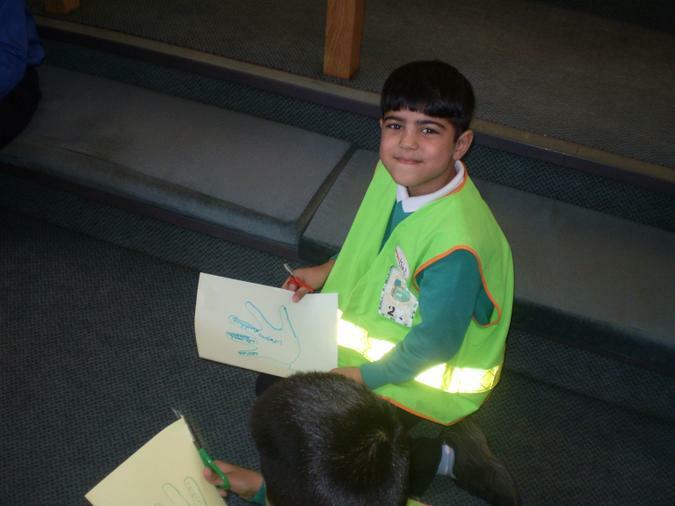 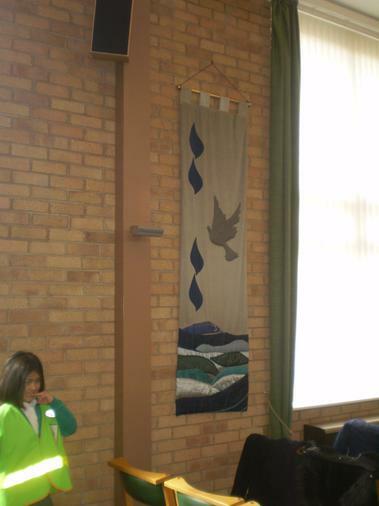 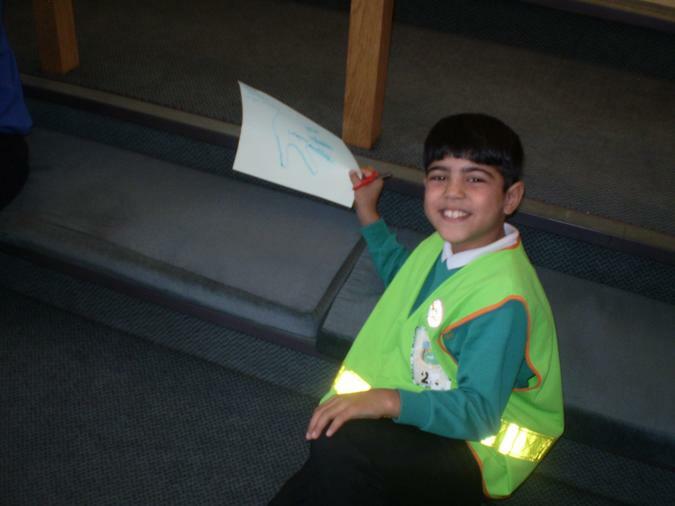 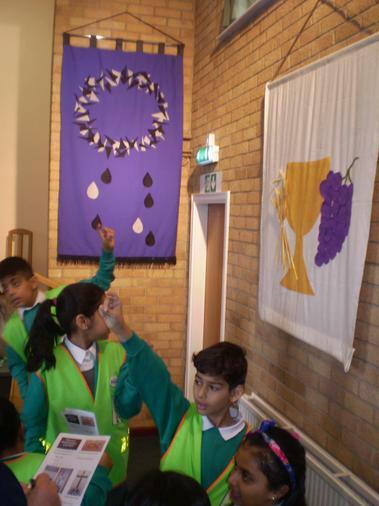 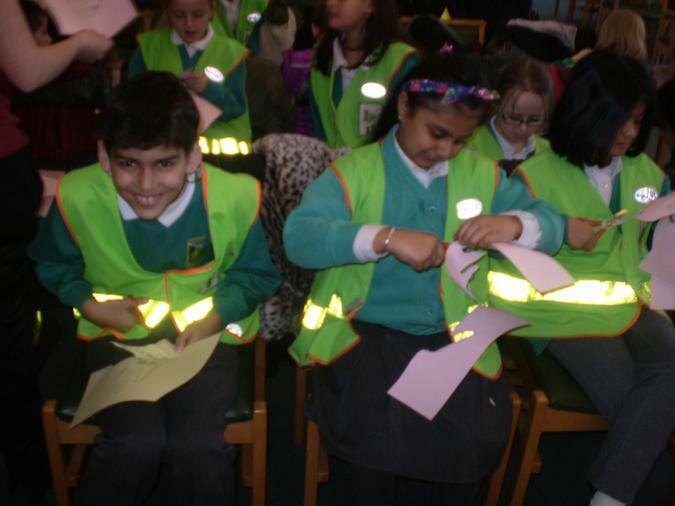 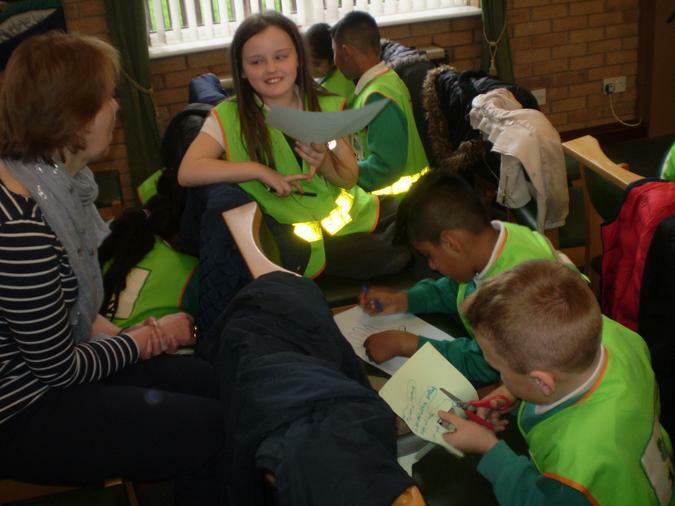 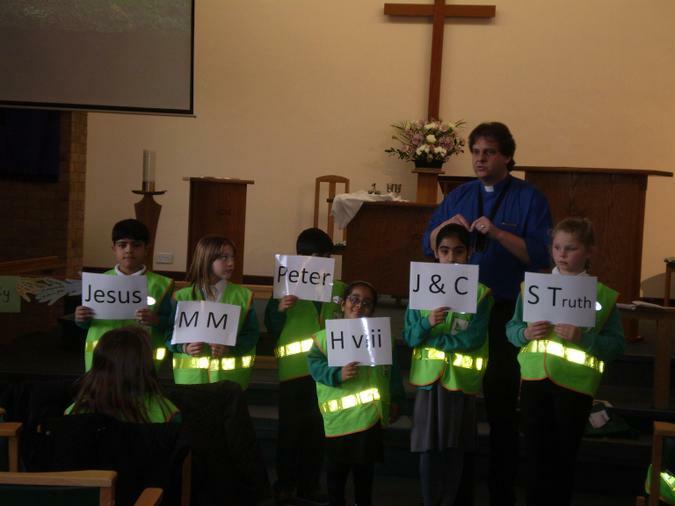 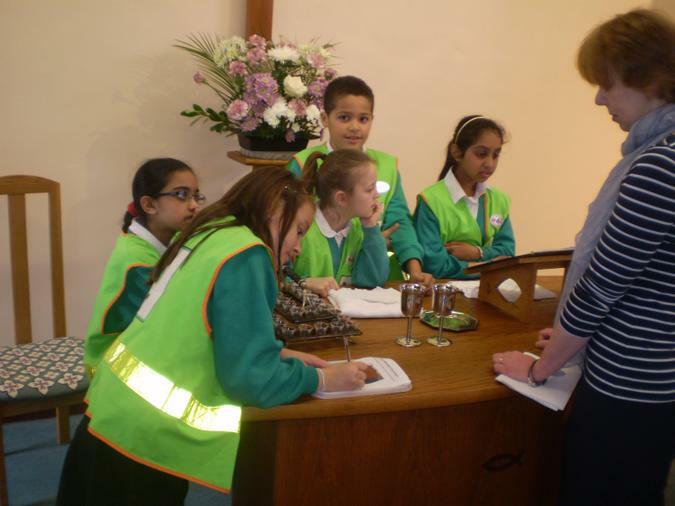 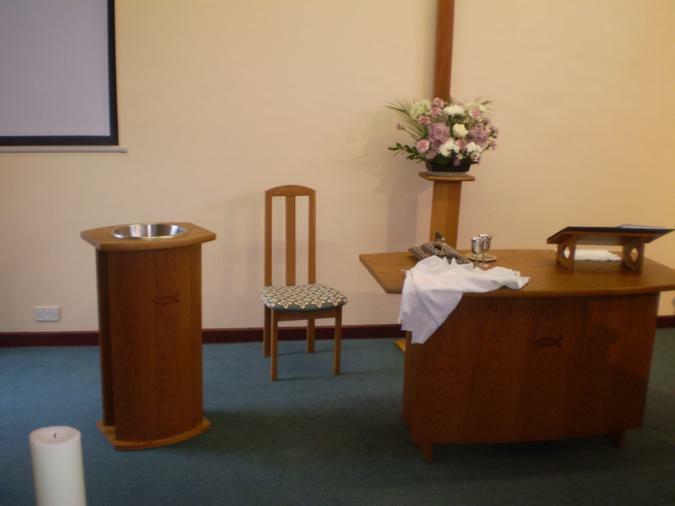 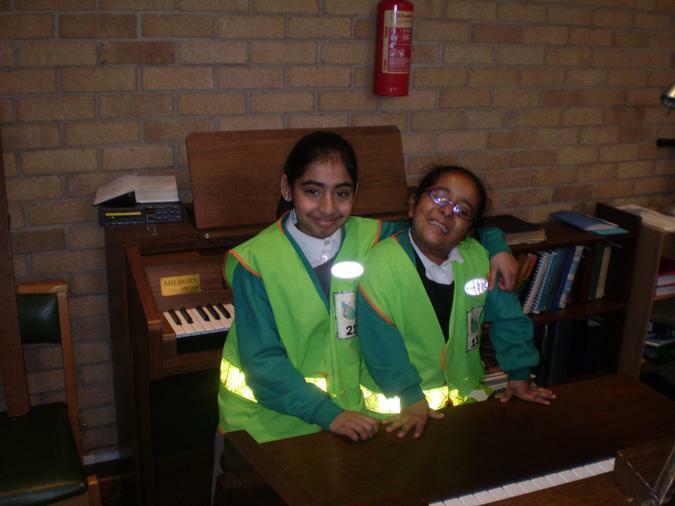 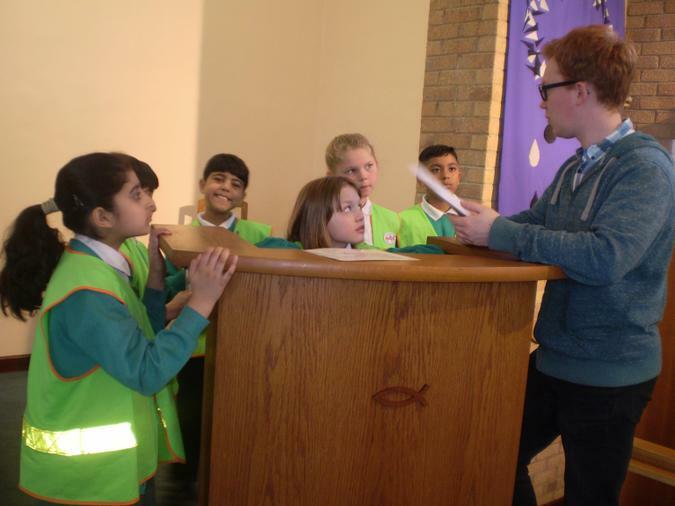 Today our Year 4 class was welcomed by Trinity Methodist Church in Wakefield. 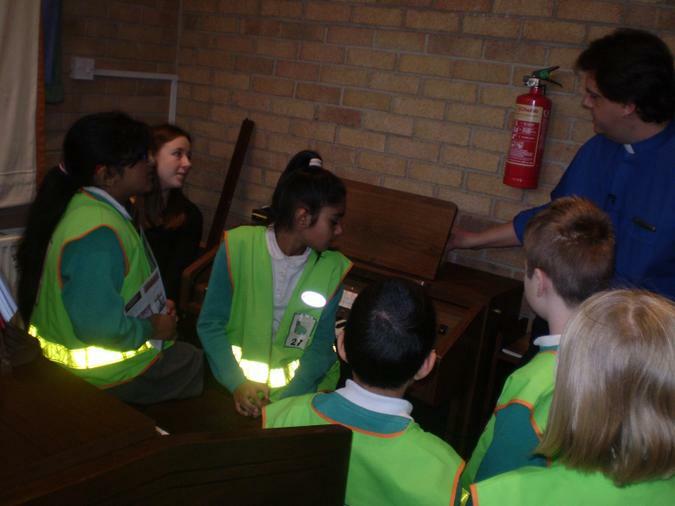 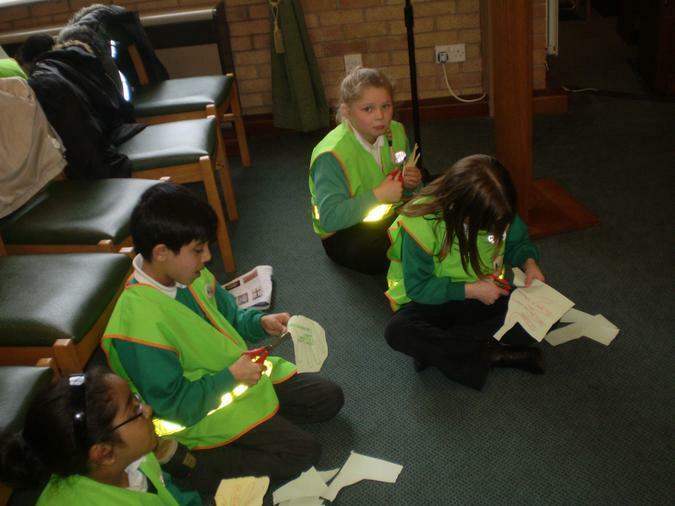 At this Church they took part in an activity which involved searching for various religious items in the church and discovering their names. 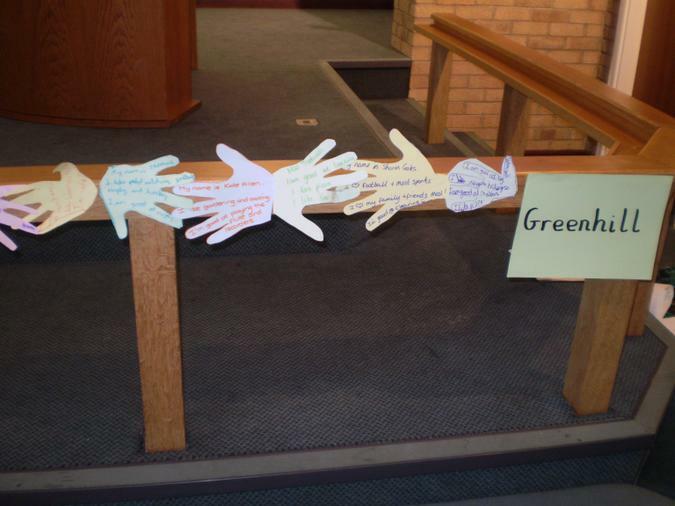 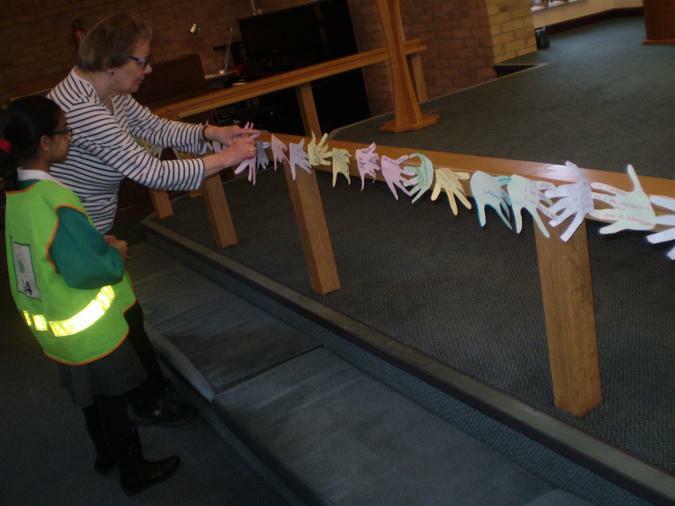 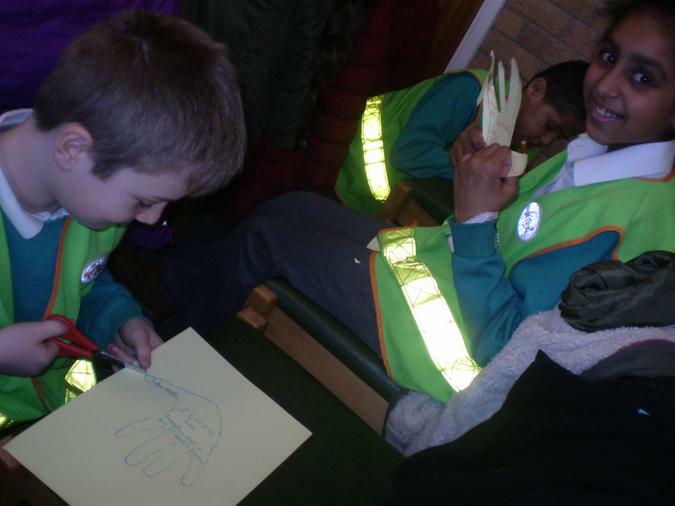 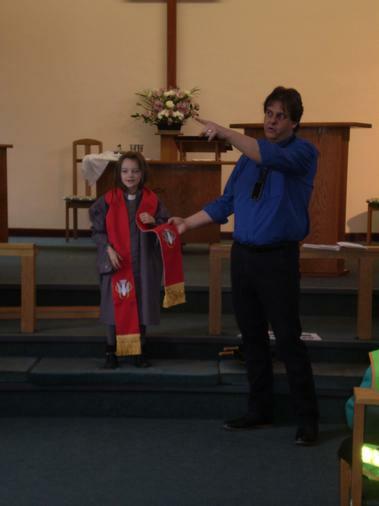 Through this exercise, the children noticed some interesting similarities and differences between this church and St. Andrews Church (CofE church), which they visited a few weeks prior. 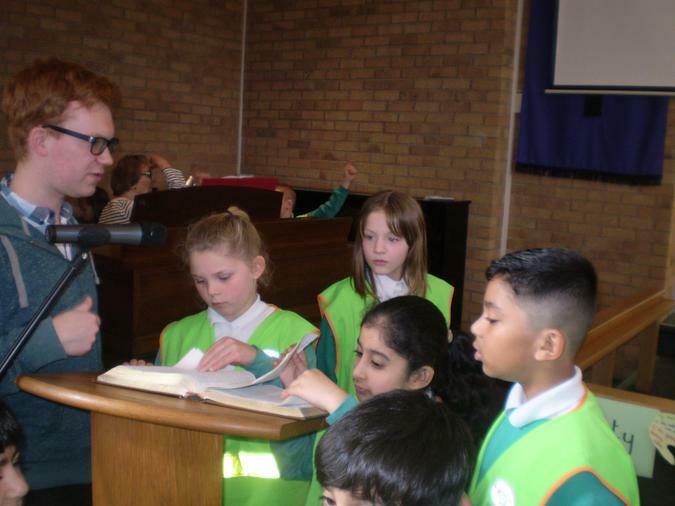 Hymn singing is a lively feature of Methodist services, which is an activity which our students got to take part in today. 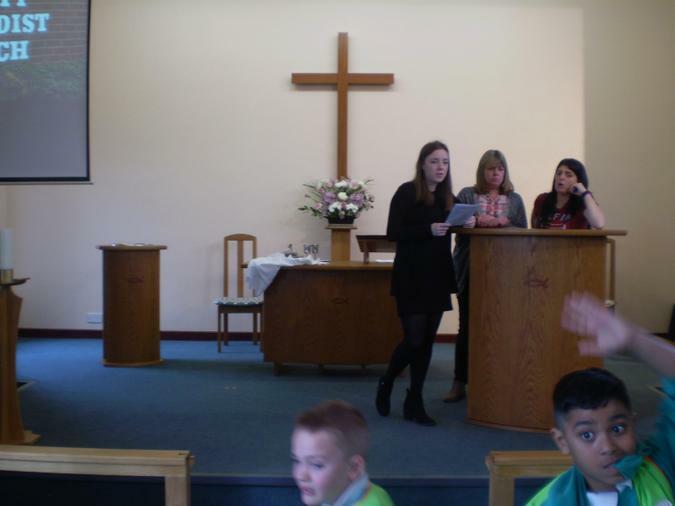 Following this, the Minister then explained the differences between the diverse types of churches in Christianity, including; Roman Catholic, Church of England and Methodist. 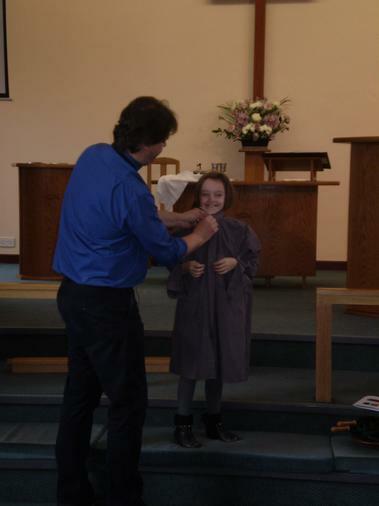 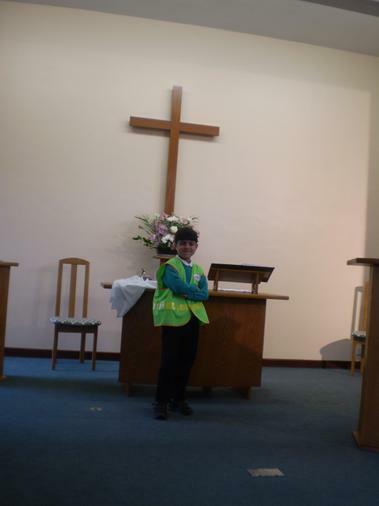 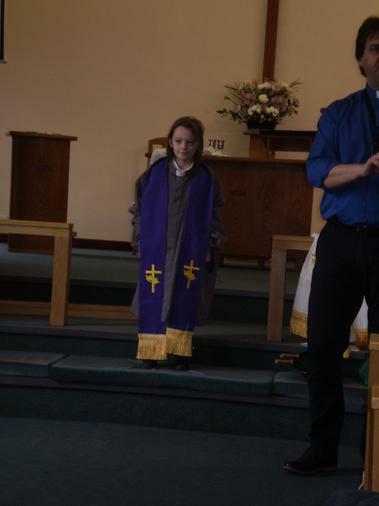 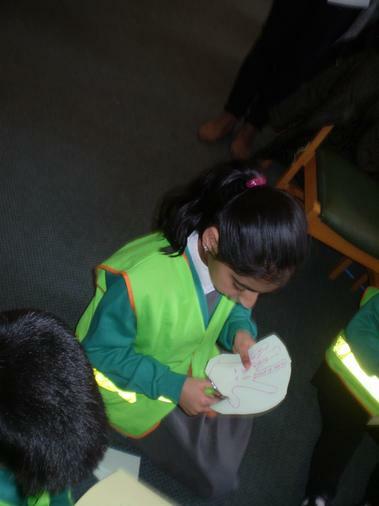 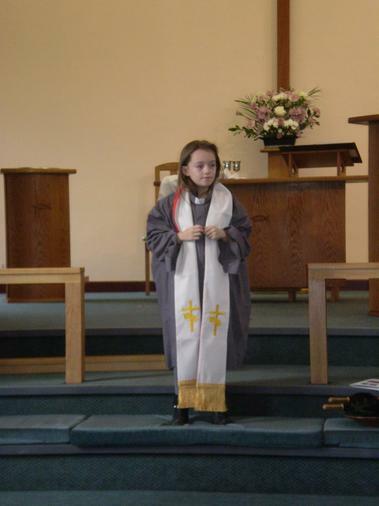 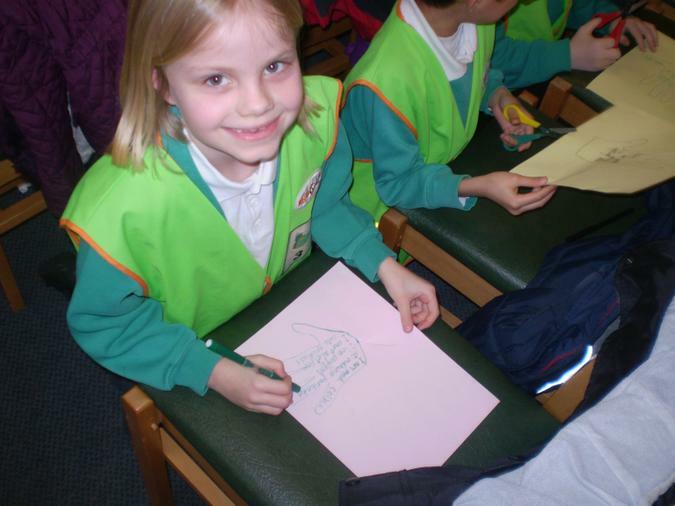 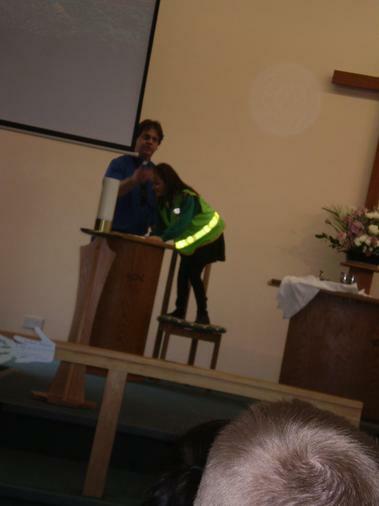 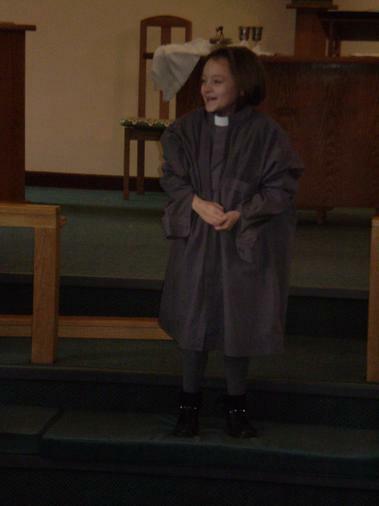 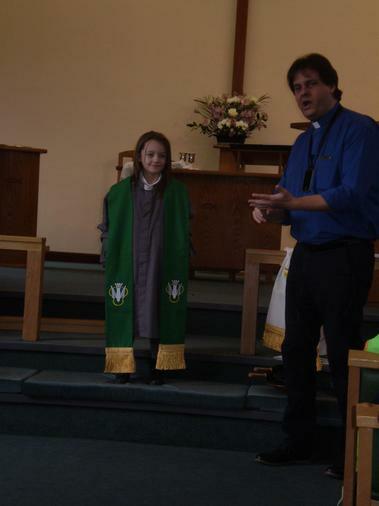 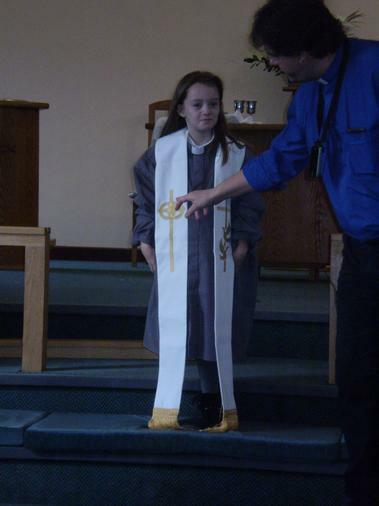 One of our Year 4 pupils was also luck enough to dress as a Minister herself!